Join the Landscape Institute on Thursday 29 November at Future Inn Cardiff Hotel, Cardiff, to explore the link between place, health and wellbeing. Choose from 16 expert-led sessions, 2 site visits and a number of interactive workshops. How deep is the link between the management and design of places, and the health and wellbeing of the people who use them? 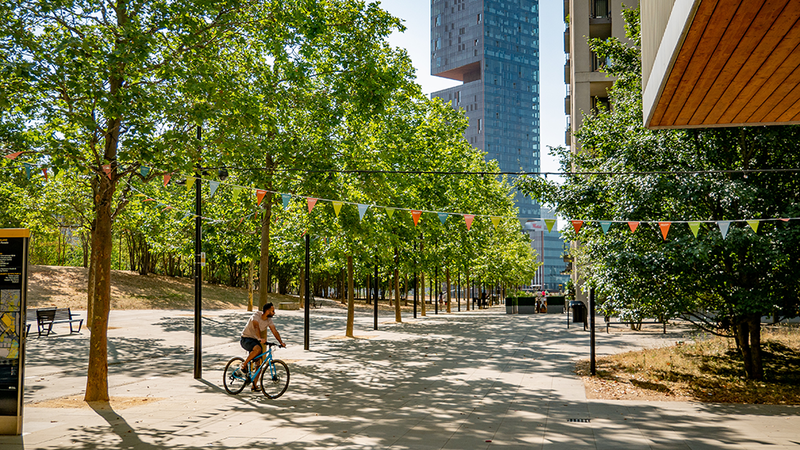 What role can developers and Business Improvement Districts play in the creation of healthy places? What can the Welsh Assembly teach us about public health legislation – and what opportunities do we have to influence policy? What is the transformative value to health and wellbeing of emerging digital technologies? How important is human-centred design in connection to the natural environment? What simple changes can help make spaces accessible and inclusive? What can healthy placemaking do to tackle the big issues, such as dementia and mental wellbeing? The full programme for the day is available here. The Institute has secured a discounted rate for ICF members. To take advantage of this preferential rate please use promotional code ‘LICPD_ICF’ when booking your tickets. You can access your discounted ticket using this link.